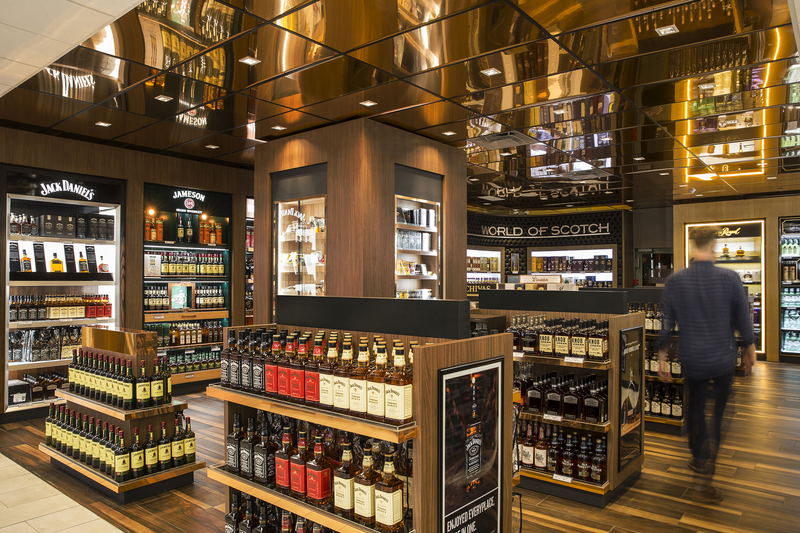 Not all Duty Free Stores are Created Equal! 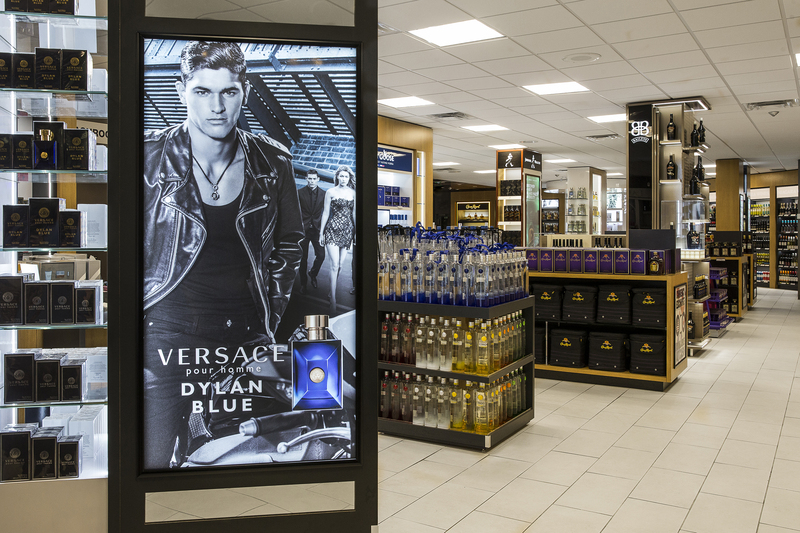 Visit the Niagara Duty Free and see why travelers are now adding the Rainbow Bridge to their GPS. Our Newly Renovated Store is located on the Canadian side of the Rainbow Bridge and has a breathtaking view of Niagara Falls. 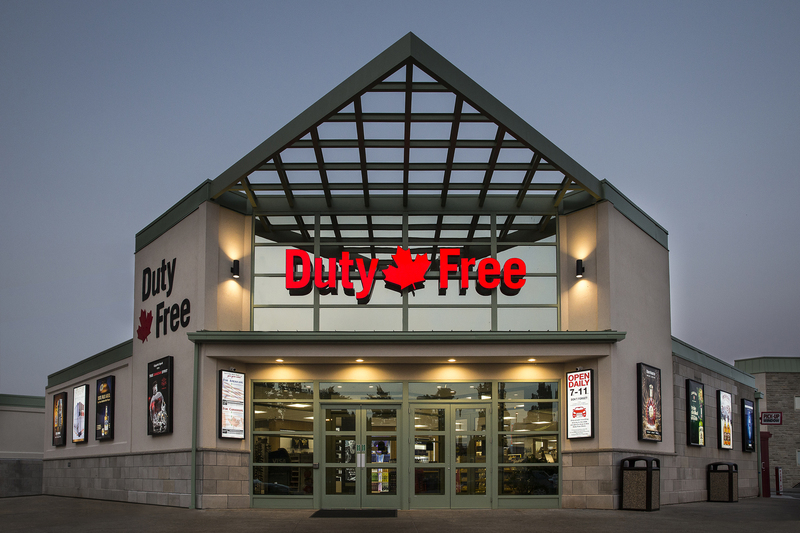 We have recently dropped prices across the entire store and guarantee the lowest Duty Free prices in Canada. 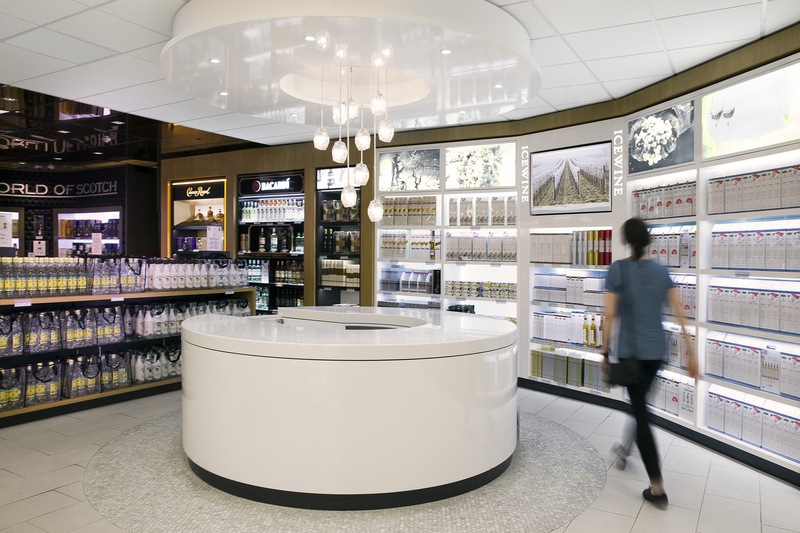 Save up to 50% on brand name products including liquor, wine, beer, tobacco products, fragrances, jewelry, imported chocolates, gifts, souvenirs and more at Niagara Duty Free before crossing the Rainbow Bridge to the USA. 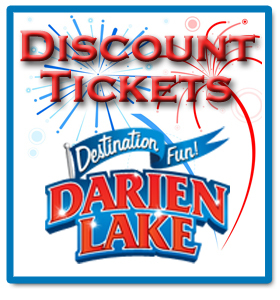 Simply the Fastest Border Crossing in the Niagara Region.